Free delivery to United Kingdom with £30 purchase from MammyMadeMe. See item details below for sale terms. 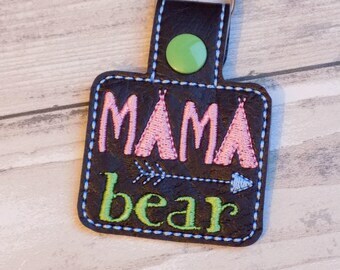 When you order, please include a note to me to let me know what name you would like me to embroider on your tag. 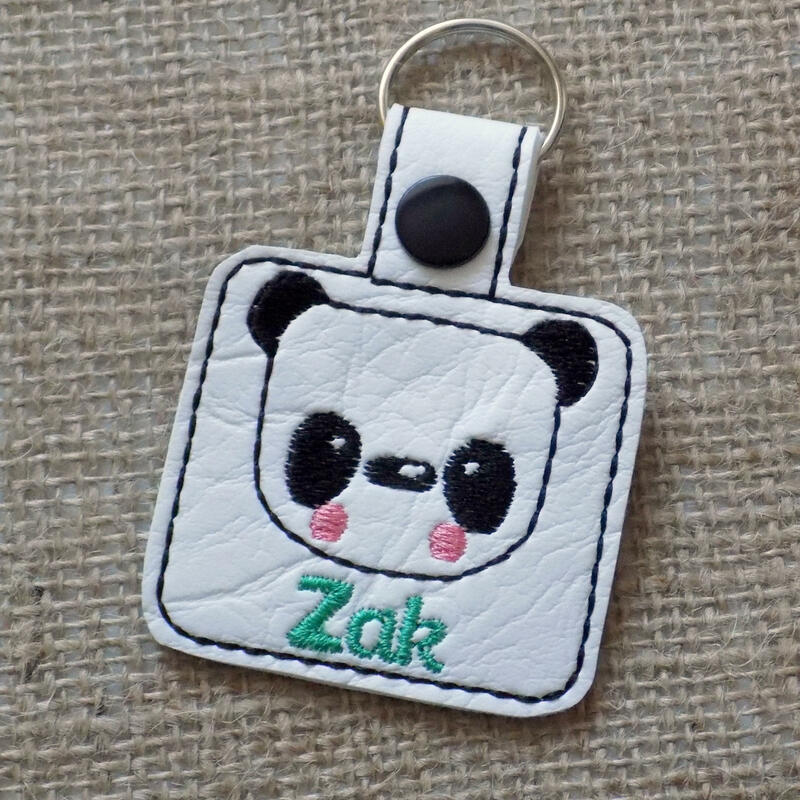 If you are unsure if your chosen name will fit on the keyring, please message me and I will be happy to let you know if it will fit. You can also choose what colour thread you would like the name embroidered in, please select this from the "Secondary Colour" menu when you order. I have lots of other designs available here in my Etsy Shop, but if you are looking for something in particular please message me and I can see if that is something I have available. 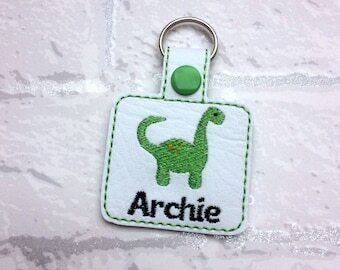 All keyrings are made from a vinyl material and fasten with a co-ordinating kam snap. 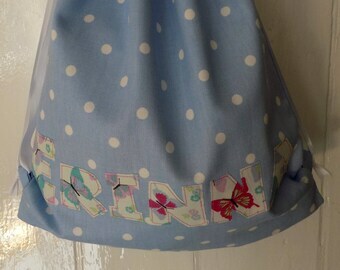 They come on a 25mm split ring so you can attach them to bags, keys, coats etc. FREE standard shipping on UK orders over £30. Beautiful, thank you. 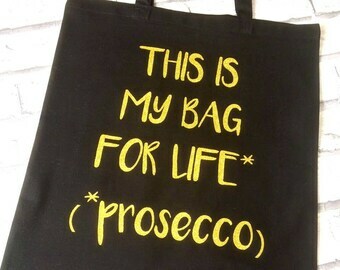 Perfect for the kids bags. Lovely item. Good size for a school bag.